@alexleehl is on Carousell - Follow to stay updated! 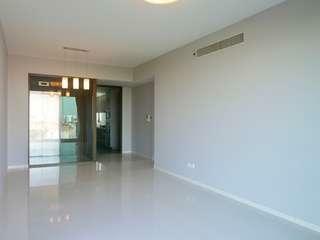 High Floor Unblocked Corner 4 Room Flat For Sale. 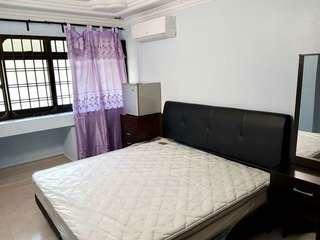 Renovated Master Room For Rent. 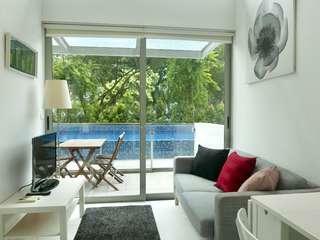 ✰ Superb Location! 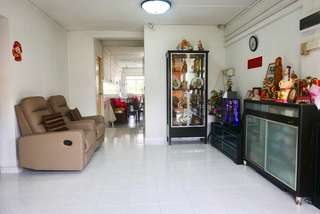 ✰ Stone Throw to Yishun MRT Station & Northpoint Shopping Mall! 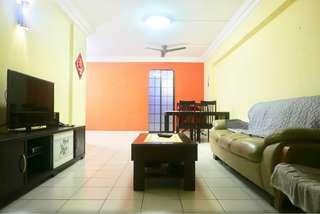 ✰ Full Furnished ✰ Aircon & Wifi Provided ✰ Bright & Spacious Layout! ✰ Available Immediately. ✰ Single or Couple Welcome. 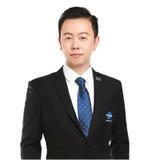 ✰ Nice & Friendly Landlord. 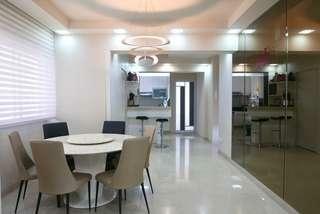 ✰ Call 96499746 For Viewing Appointment. 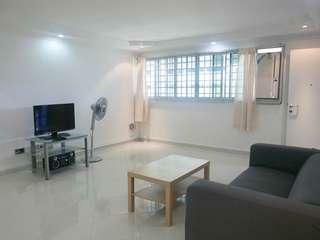 Extremely Rare High Floor Renovated 5 Room Near Mayflower MRT Station For Sale!!! 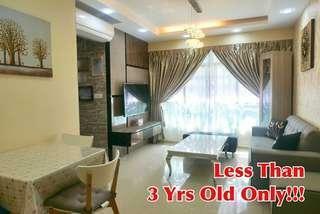 100% Renovated 3 Room Near Amenities For Sale! 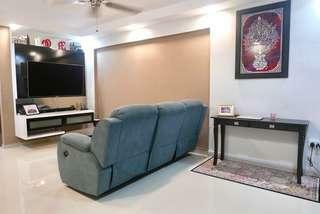 ✰ Superb Location! ✰ Spacious Master Bedroom. 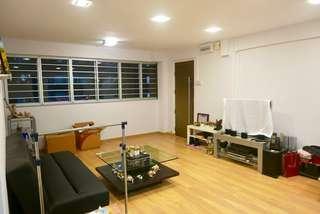 ✰ Walking Distances To 888 Plaza & Admiralty MRT Station. 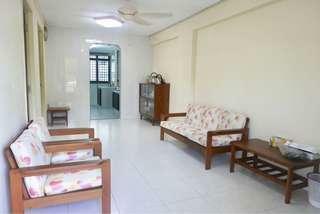 ✰ Full Furnished With Aircon ✰ Bright & Spacious Layout With No Afternoon Sun! 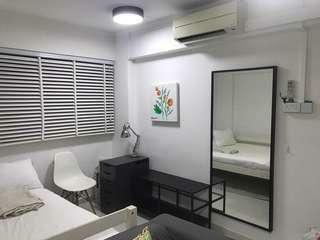 ✰ Aircon & Wifi Provided. ✰ Available Immediately. ✰ Helper provided for cleaning & even laundry if needed.